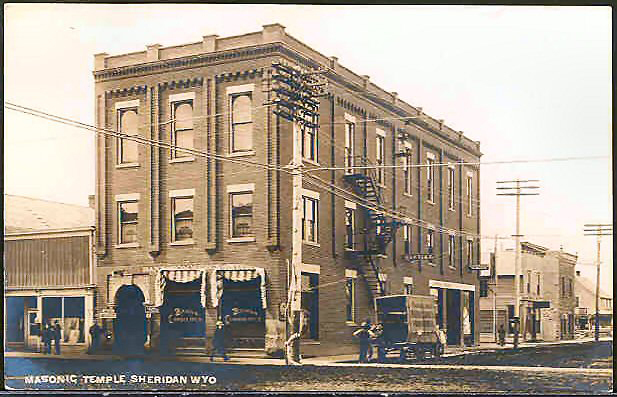 Since its construction in 1902, a number of different businesses have occupied this building. 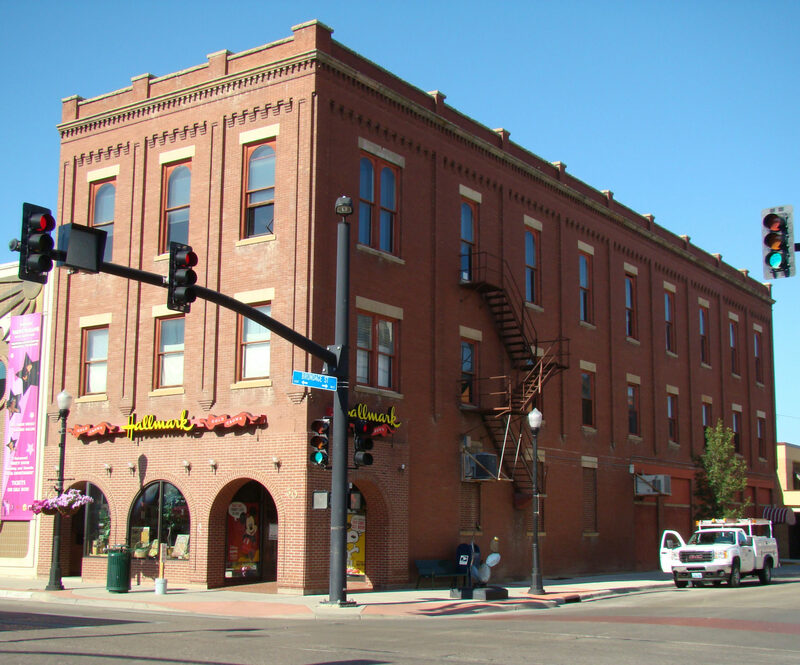 Prior to the 1960s, this building was known as the Masonic Building and contained various offices for attorneys, dentists and physicians. 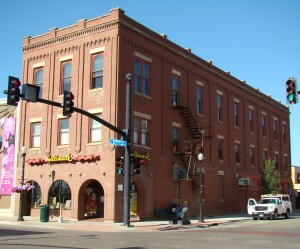 Hallmark became established here in the 1990s and it’s currently being renovated by the WYO Theater.